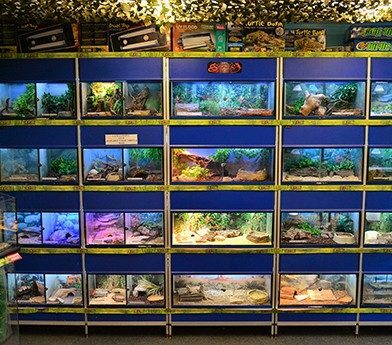 A vast array of fish, accessories, foods, books, lighting, filters and decorative items to ensure your aquarium looks it's best. 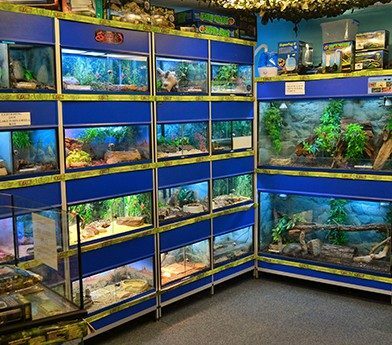 A comprehensive reptile department with an excellent selection of lizards, snakes, chameleons, tortoises, turtles and spiders..
A selection of small animals and birds always in stock... hamsters, gerbils, mice and fancy rats, budgies and many more! Viking Aquatics has been established for over 35 years. 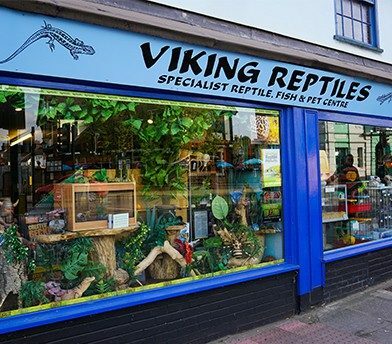 You can be assured of expert help and advice from the Viking Aquatics team, covering all areas of pet, aquatic and reptile care. Customers are welcome to browse the huge array of accessories, equipment, livestock and decor on show in our large town-centre store. 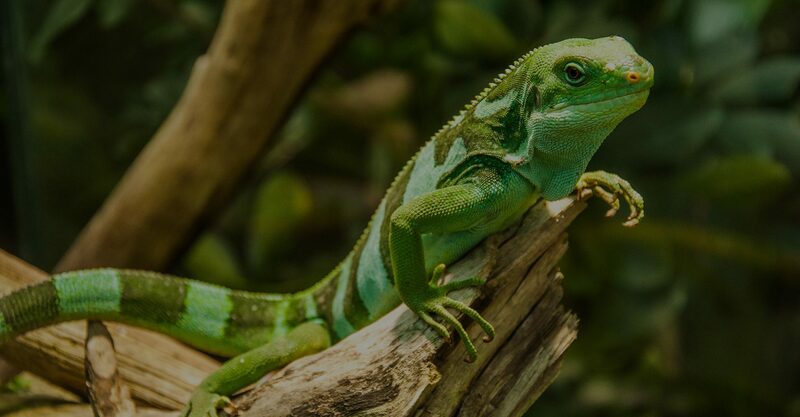 Small animal, bird and reptile boarding is available for a modest fee (no cats or dogs please!). Please enquire for details. Birds, Fish, Snakes, Lizards and so much more! 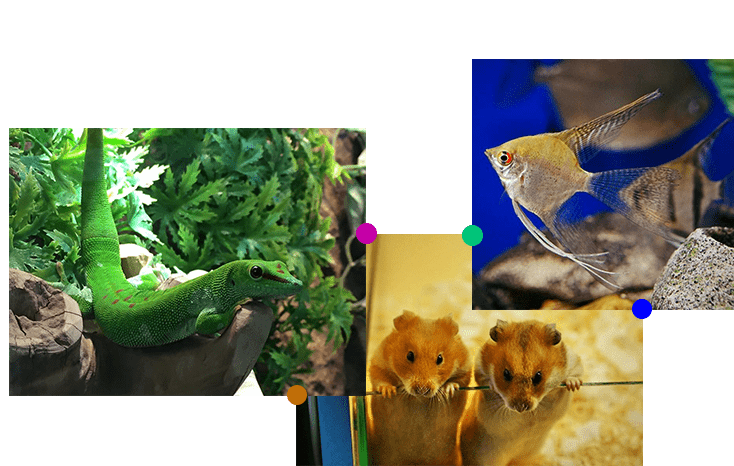 If you would like to check out some of the amazing animals that we stock, click the link below and have a look.